Recently I added a new MIDI Controller Keyboard to my studio, the Behringer MOTOR-61, a 61 semi-weighted keys, 8 infinity rotary knobs and 8 + 1 motorised sliders/faders. A true workhorse that takes care of almost every aspect of the creative process. 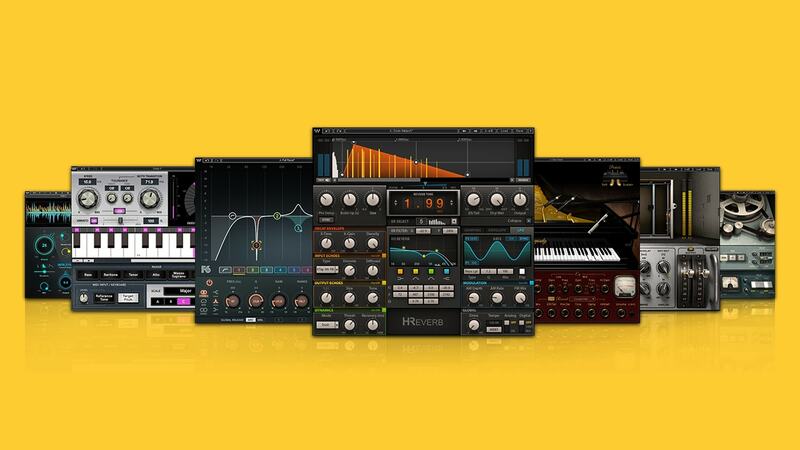 Seamlessly integrates with my PreSonus Studio One Pro V4 DAW (as well as Pro Tools, Cakewalk and Cubase) and many of my Virtual Instruments like Native Instruments, Hellion and many more. The motorised sliders or faders serve as a dual purpose function. In VST mode, use it to adjust VST Synth settings for sound design. In DAW (Mackie Control Unit) mode, use it during song mixing and automation. If you like to try it out, just call me and make a booking to visit my studio. We meet, we chat, try out few of audio gears, play some music and have fun. You could be my guest. Coffee on me.